...where your unique personality, style and lifestyle inspire us to create hair designs that are all about you. From cut to care, you're going to say, "I love my hair!" at 5 points, we offer the highest standards in precision cuts, high quality color, and creative styling within a relaxed, comfortable, and professional atmosphere. 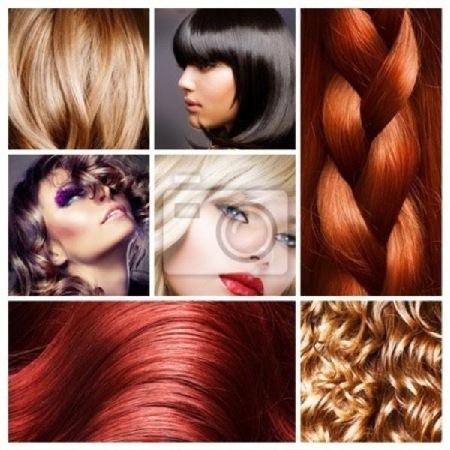 at 5 points, creativity arises from th fusion of our expert insights and techniques with your hair type, personality and lifestyle, we work with you to create the best hair cut, color, and style that expresses who you are or who you want to be!